We offer a commission sale service for the sale of instruments and bows on behalf of customers. It is important that these instruments and bows are in good condition to maximise the chance of a sale and we will therefore discuss any work that might need to be completed before the items are offered for sale. This is a commission based service and rates of commission will depend on the value of the instrument or bow. 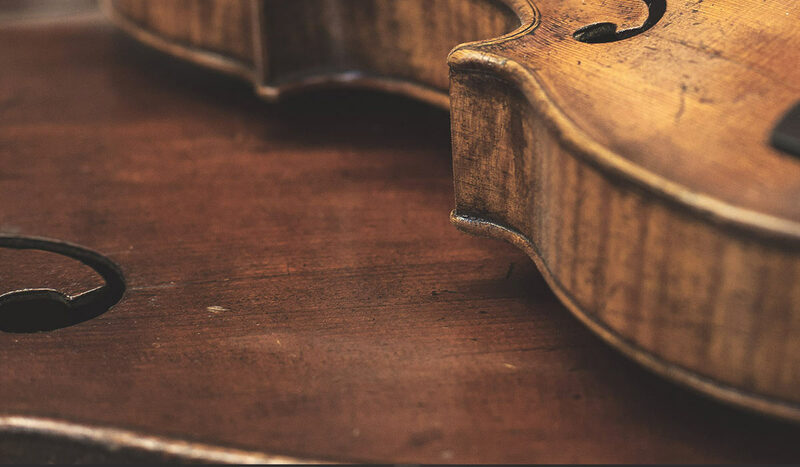 “From someone who has been a customer with violin dealers for repairs, bow rehairs and so on, in Central London, South Africa, Canada and in Poland, I can only say that Thwaites have looked after my needs for the past 20 years and I am very pleased with all they do”.